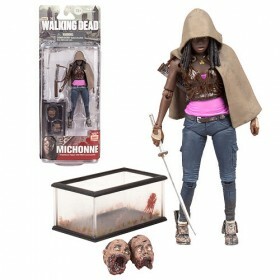 :Enchanted by The Governor's southern charm and power, she sure has made a nice home Woodbury! 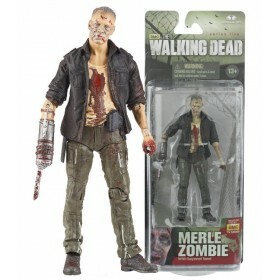 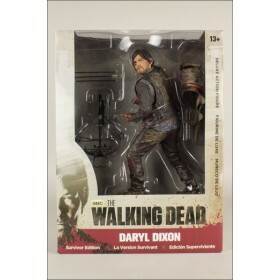 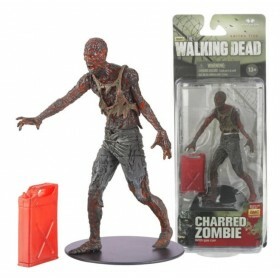 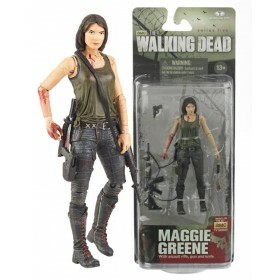 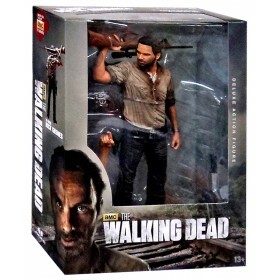 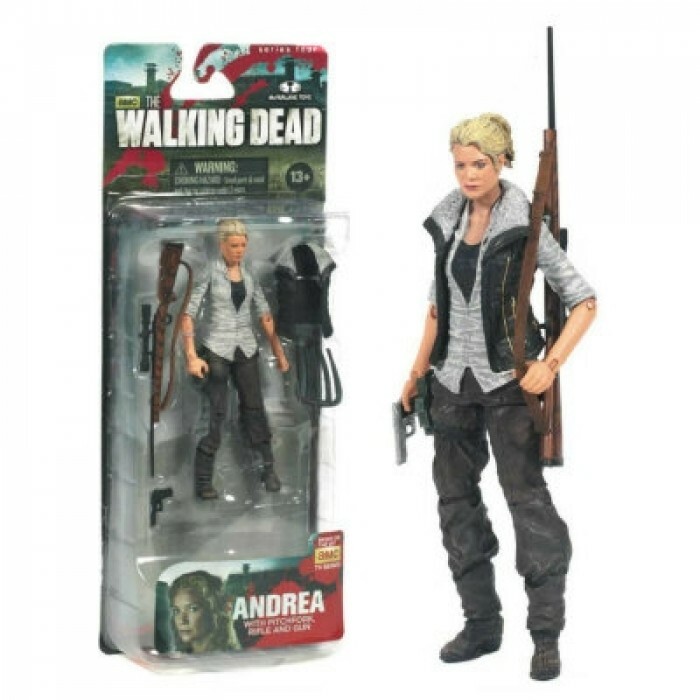 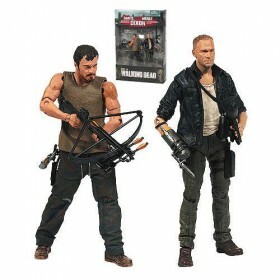 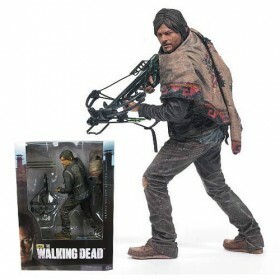 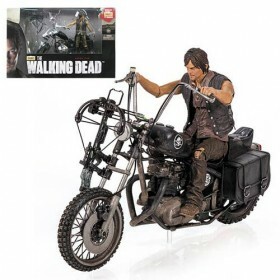 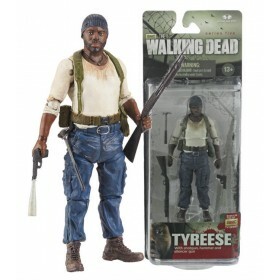 From the Walking Dead TV Series 4 comes this Andrea action figure with a leg holster, hand gund (black beretta), and sniper rifle. 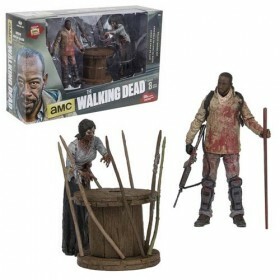 Andrea stands approximately 5-inches tall and features over 20 points in articulation. 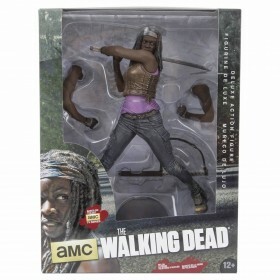 Andrea comes in blister card packaging.